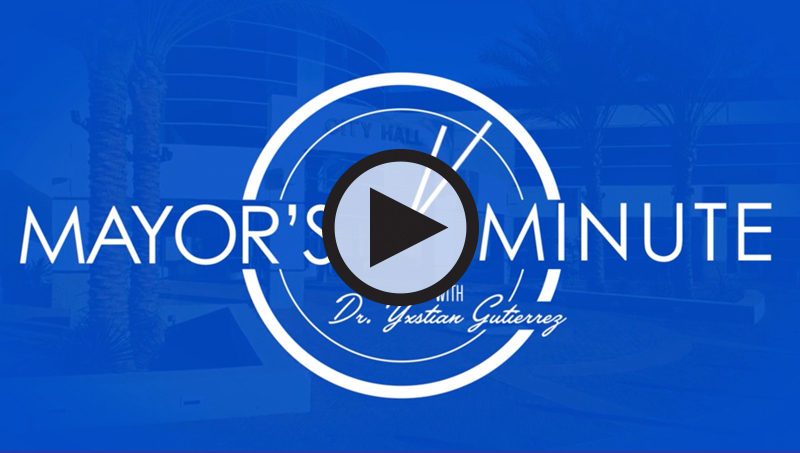 Mayor Yxstian Gutierrez will host a Telephone Town Hall beginning at 6 p.m. on Thursday, March 29 to listen to your concerns and answer your questions about City issues. 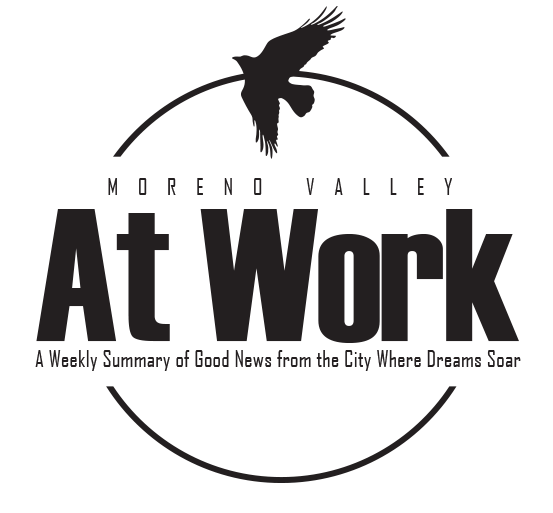 Moreno Valley's Telephone Town Hall is an ongoing feature being offered by the City to effectively engage residents in a manner convenient for them. 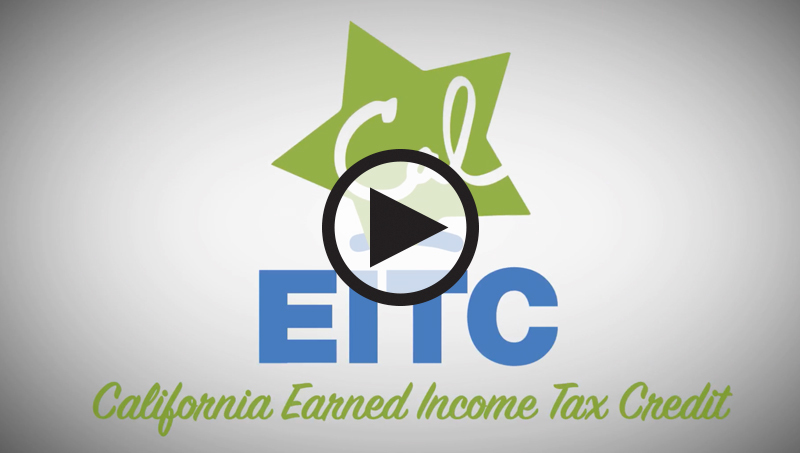 Instead of asking residents to attend a meeting after a long day of work and family commitments, the Telephone Town Hall brings the meeting to their living rooms, cars or wherever they happen to be. Using a talk-radio format, residents can ask questions live during the call or just listen to the conversation for as long as they like. The Telephone Town Hall will be broadcast simultaneously in English and Spanish. Participants will have the option of listening to the call and asking questions in either language, with responses also provided accordingly. 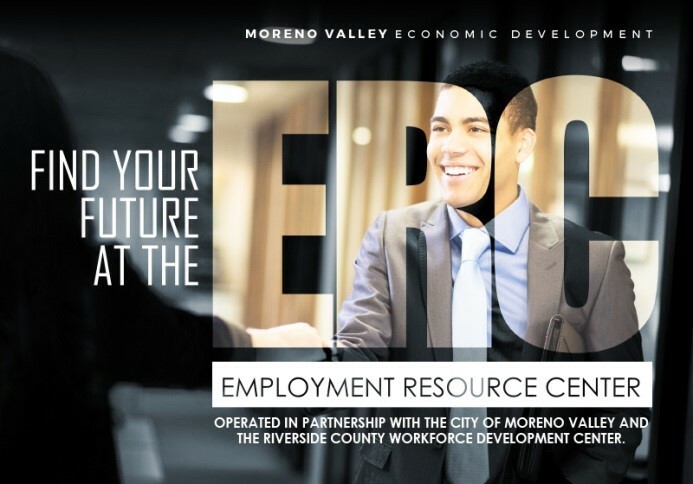 Residents can register for the call by visiting the Telephone Town Hall Registration Page or by emailing telephonetownhall@moval.org and providing their name and phone number. Registration will close at noon on March 29. The City will call registered participants at precisely 6 p.m. on Thursday, March 29 to connect them to the Telephone Town Hall. Residents can listen to the call for the entire meeting or just a portion. Be part of the conversation and register for the March 29 Telephone Town Hall by visiting the Telephone Town Hall Registration Page. 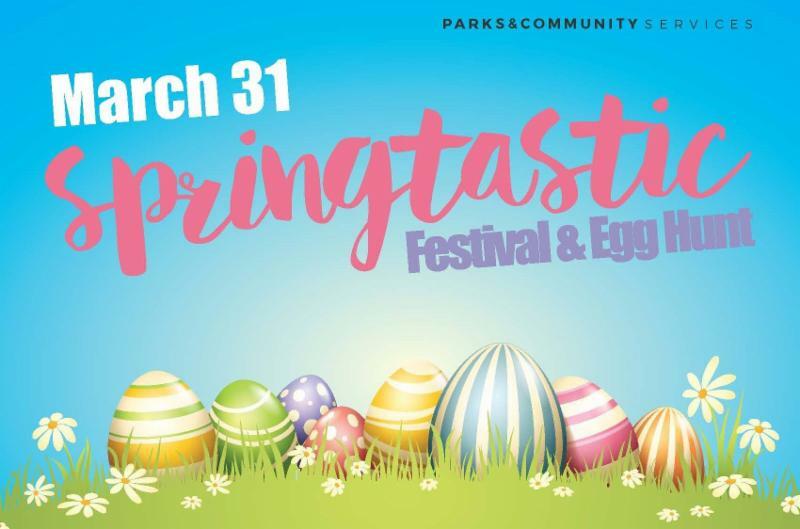 The Moreno Valley Parks and Community Services Department invites you to our Springtastic Festival and Egg Hunt at Sunnymead Park on Saturday, March 31. This year’s festivities will kick off at 9 a.m. with a free egg hunt for children between the ages of 2 and 10 years old. Children will be assigned to different fields according to age. Children with special needs will be accommodated. Enjoy a delicious breakfast of spring-themed waffles immediately following the egg hunt until noon for just $5 a person. The fun doesn’t stop there! This year’s Springtastic Festival features FREE Rock Wall Climbing, pictures with our Easter Bunny and spring-themed activities until noon. The Springtastic Festival and Egg Hunt will be held at Sunnymead Park, located at 12655 Perris Boulevard in Moreno Valley. The Egg Hunt will begin PROMPTLY at 9 a.m. In the event of a rain-out, this event will be rescheduled for Saturday, April 7. ﻿For additional information, please visit the City’s website or call the Parks and Community Services Department at 951.413.3280. 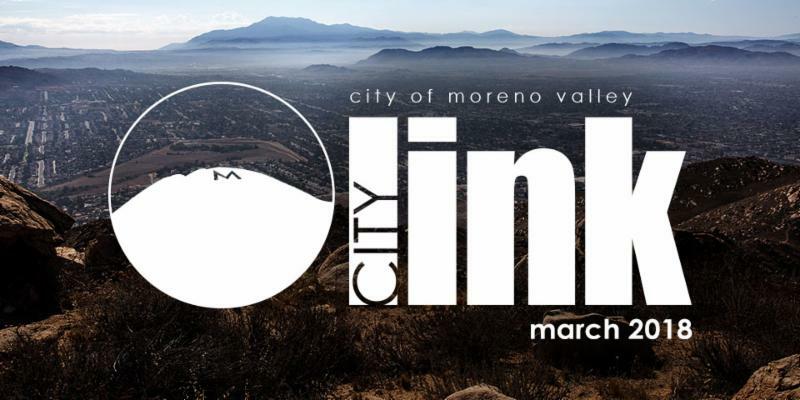 Aspiring and established authors are invited to the City of Moreno Valley’s free Writers Launch Pad on Saturday, March 10 to learn how to perfect their craft and successfully navigate the world of publishing from authors who have done it. 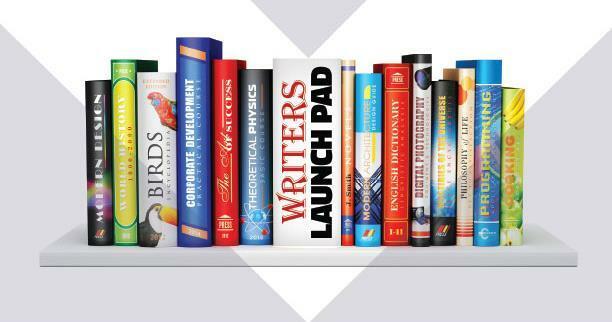 Sponsored by the Moreno Valley Arts Commission and the City of Moreno Valley, the Writers Launch Pad offers a unique opportunity to hear from published authors on how they transformed their ideas into books on bookstore shelves. Megan Haskell, Program Director of O.C. Writers, award-winning author of the dark fantasy adventure series, The Sanyare Chronicles, co-author of Aspiring to Author: A Guide for Your Publishing Career. Greta Boris, who authored many popular releases in 2017 including A Margin of Lust and The Scent of Wrath. Her nonfiction work includes Amazon Bestseller The Wine and Chocolate Workout—Sip, Savor, and Strengthen for a Healthier Life as well as Aspiring to Author—A Guide for Your Publishing Career. John Brantingham, whose work appeared on Garrison Keillor’s daily show, Writer’s Almanac, who has had more than 100 poems and stories published in the United States and England in magazines including The Journal, Confrontation, Mobius, and Tears in the Fence. Gayle Carline, who began by writing a weekly humor column for the local newspaper and later dedicated herself to writing mysteries. Her latest book, A More Deadly Union, is the fourth in her Peri Minneopa Mystery Series, featuring a 50-year-old housecleaner turned detective. 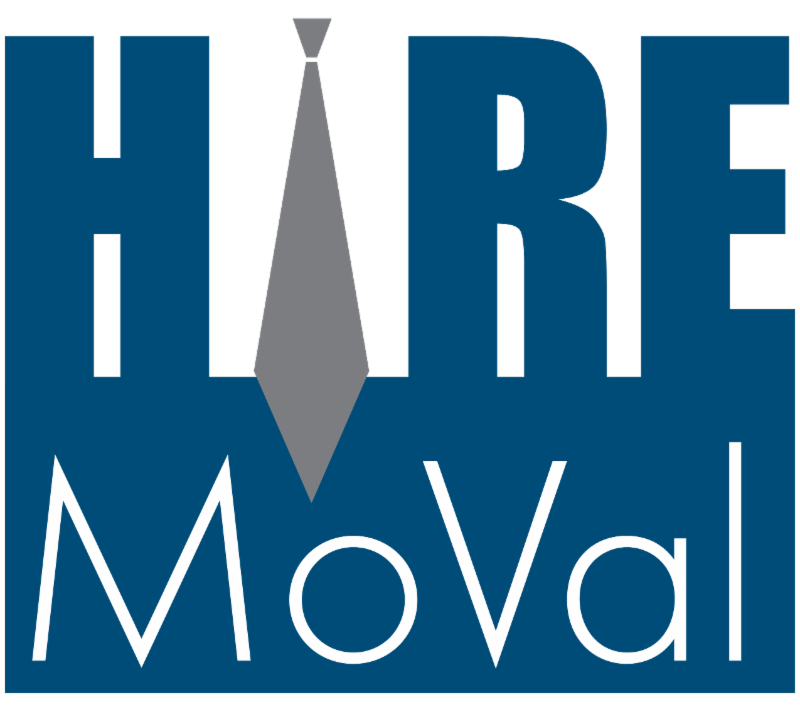 To register or for information on how to purchase an Author’s table for the event please email recreation@moval.org. The deadline to register is Thursday, March 6 at 5:00 p.m.
For more information, contact Parks & Community Services at 951.413.3280.